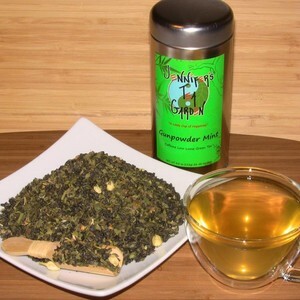 The dry aroma of Jennifer’s Tea Garden’s Gunpowder Mint Tea is Smoky, Minty, Green Tea, White Tea, Floral…yes…I can smell all of those things with a single sniff! The wet aroma is more of a stereotypical gunpowder tea smell…with a little extra something…maybe it’s the combo of the Jasmine and Mint I am smelling. The color: is a light Yellow-Green. As for the taste…this has a unique gunpowder type taste. It’s not a gunpowdery-grass-smoky as some are but the mint is very nicely done and not too over the top and the Jasmine gives it a little extra something too! I think the addition of the white tea is also a nice touch! It’s smoother than I expected…it was a pleasant surprise, indeed! The aftertaste is NOT grassy…it’s slightly floral-sweet with a very small hint of smoke trying to hide underneath. There is a lovely smoothness to the aftertaste too. I really like this tea! Great job and a THUMBS UP to Jennifer’s Tea Garden! 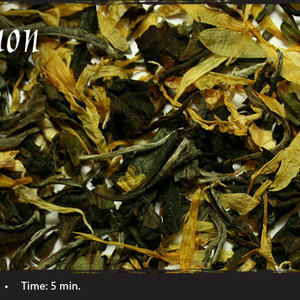 White Lemon from Shanti Tea…another lovely Shanti offering! Ahhh! Post infusion…it’s more of a gentle lemon and white tea aroma! This tastes wonderful! Of course, I like lemon, so that helps! The White Tea is PERFECT and the Lemon just makes it even more tempting! I had 1 cup hot and another cold and LOVED both! 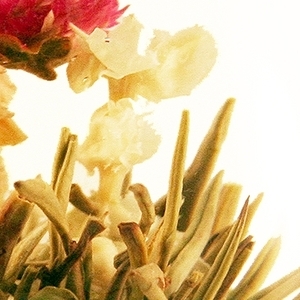 If you are a fan of white tea you will not want to miss this unique tea. Grown on the edge of our tea farm, this wild white tea is creamy and flavorful with a sweet finish, delivering pleasant energy. Plain and Simple…this is a great white tea! It’s Fresh, Pure, Pretty, Tasty, Smooth, and has somewhat of a floral aftertaste. The aroma before, during, and after infusion does have a different nose to it…and by different I mean “it’s own” and it really is beautiful! In a way it reminds me of a friend of mine…unique, sensitive, and fun to be around but she has a wild side, too! If you are a White Fan Tea…try this one! If you have tried White Teas before and have found them lacking…perhaps THIS is the White Tea for you…as it offers MORE than the average White Tea. 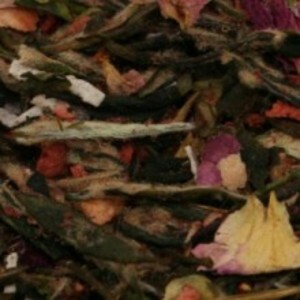 Snow Jewel white tea is the true queen of teas! Pure elegance! 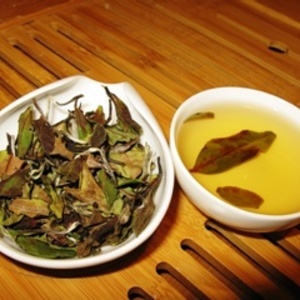 This rare wild Dai Bai silver needle tea grows high in the Fujian mountains. This White Tea – Snow Jewel – from Lahloo is a pure delight! I mean…this is REALLY nice! It’s sweet and I can taste a hint of fruitiness! 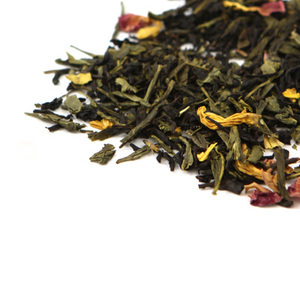 If you are a fan of white tea or looking for something different to dive into…try Snow Jewel from Lahloo!